When performing for movies, spectacle and theater, actors have to assume many different roles. In this respect, the ideas envisioned by the director have to be implemented in such a way, that every actor fits his role perfectly with regards to his appearance. So, for example, sometimes the young have to be made to look like the old or the beautiful have to be made to look like the hideous. There are different ways to fulfil such requests. When it comes to masks, majority of these are made of either silicone or latex. What is the difference between these two? 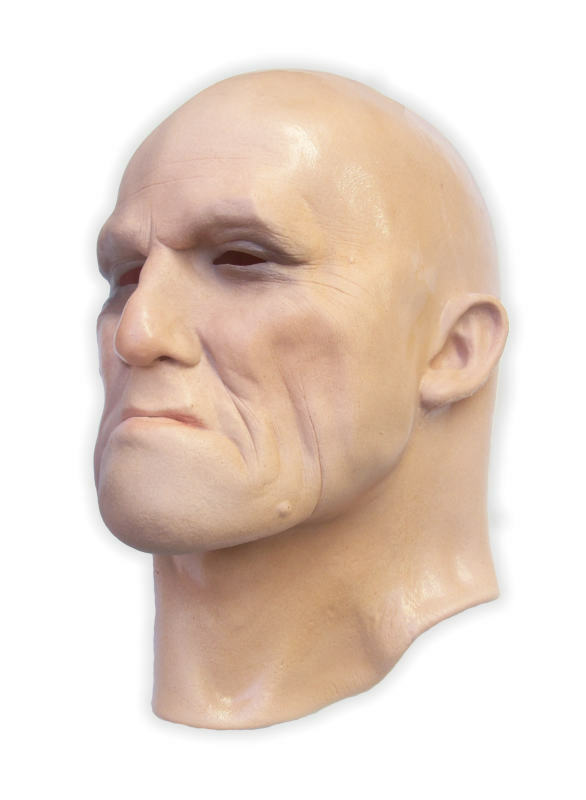 Without a doubt, silicone masks are certainly more realistic than latex masks, but the downside to purchasing or renting these is that they are also on the more expensive side of the spectrum, price tag-wise. But what exactly is a latex mask? A latex mask essentially pertains to a enclosure or a disguise that covers one’s entire head area. Sometimes, it goes all the way down to the neck, touching the shoulders. Generally speaking, latex masks are worn by people for costume parties, theme celebrations, theatrical productions, or most popular of all, during the Halloween season. Sadly, latex masks have also been used by people who are mentally unstable in order to carry out deplorable acts or in some cases, simply to play harmless pranks on their peers. Latex masks are usually made of natural latex rubber. However, some latex masks also incorporate materials such as vinyl, foam latex, or silicone rubber. Historically, latex masks were used for special effects purposes in the arenas of film and theatre. Yes, that time of year has come around once more and we definitely are not talking about Christmas. Halloween, the creepiest, craziest, most chilling time of the year is finally upon us once more… which only means one thing: it is time to bust out the most creative, most unique, and of course, the scariest masks that are available out there. Quite frequently, someone inside the huge music business comes up with the idea of putting a news artist in a new and unique outfit, so that the consumer will not be having difficulties remembering the up and coming star. A popular way of doing so is putting an animal mask on the head of the performer. In the past, this worked quite well with Peter Fox (chimp mask) or Cro (panda mask), both by now well known artists in Germany. Presently, it looks like it may work as well with an artist going under the name ‘Ingo ohne Flamingo’. Besides wearing a quite inelegant suit with flamingo prints an eye-catching, very yellow duck mask defines the outfit he chose to wear while performing.